had become its weakness a fact as a result of certain personal changes. area to set the ball in play. the duo are surely a good complement for each other. their recent met midfield status. 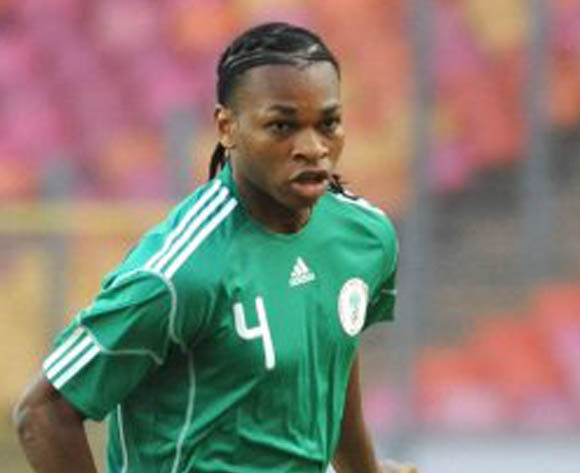 time for a division of labour in the midfield department of the Super Eagles. input as well in the Nigerian midfield mix. contention to make it to the starting eleven. who is still finding his feet at the rejuvenated Torino side. Austin Okocha at the Joseph Yobo Testimonial in Port Harcourt in May. 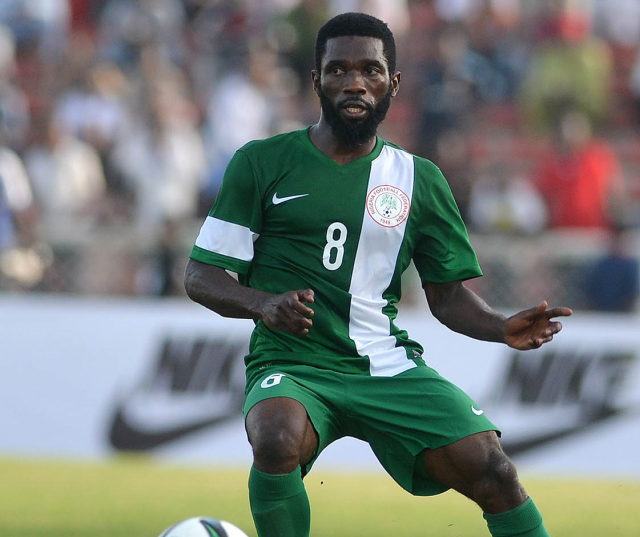 Okocha showcased during his days in the National Team. Jay-Jay who is a class of his own.